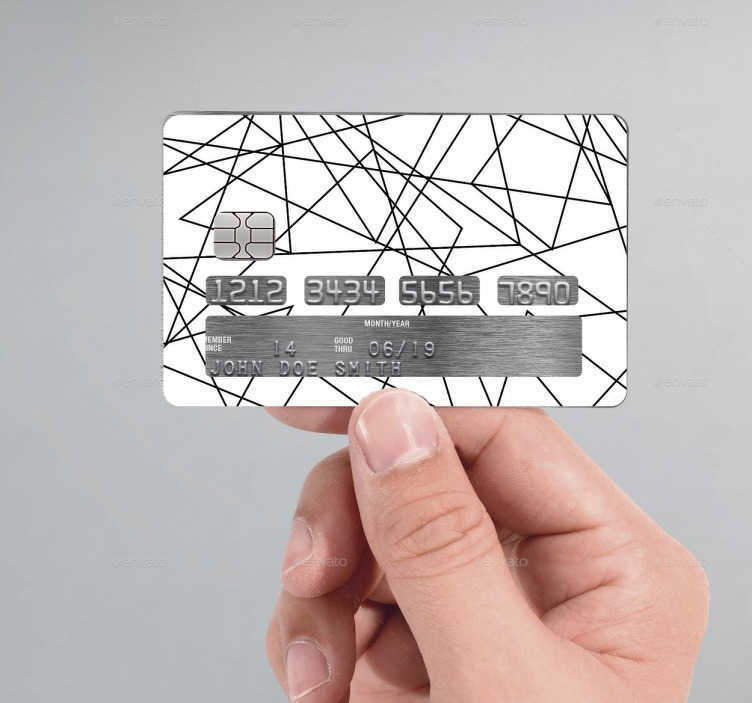 Are you looking to decorate your debit card? Make sure you look at our range of debit card stickers? This sticker consists of various lines crossing over each other on a white background. The sticker is carefully cut to fit your card, while also displaying the important information.